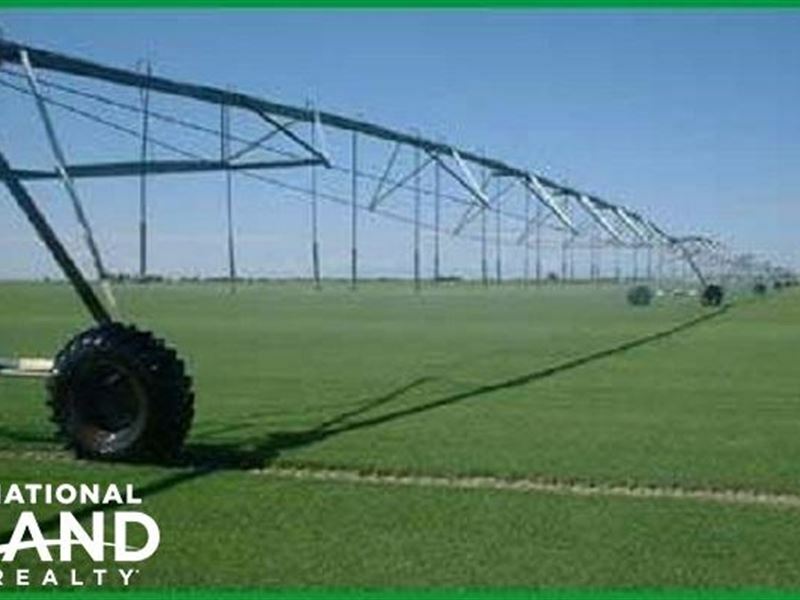 Big Valley Sod Farms in El Paso County Colorado is offering farm ground and ground water rights for sale. This is the North Big Valley Sod Farm. There are 4 well permits that are included with the sale of the property for which 301.9 acre feet is allocated annually. There are additional approved well permits available with the purchase of this property. With a total of 272 +/- acres there are 129 +/- acres of irrigated and 143 +/- in remaining grassland. The irrigated is currently planted to sod. For more information regarding well permits please click on the Ground Water Rights Document located under Property Documents.